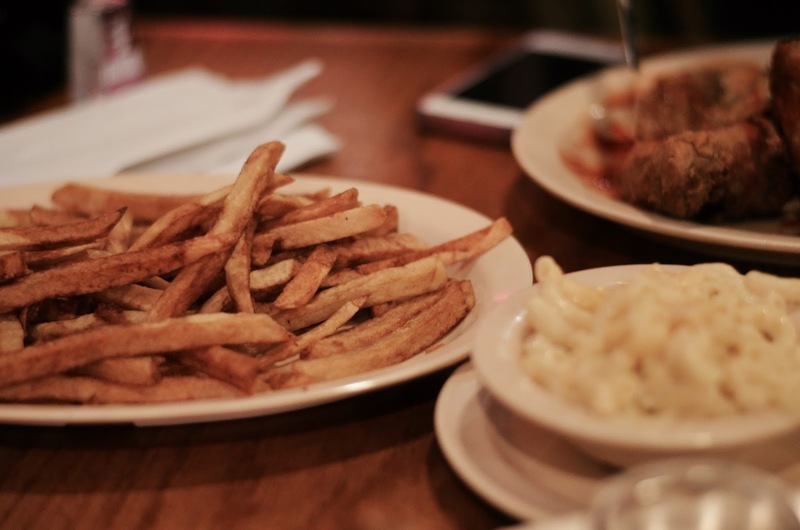 Last Summer I went to California for the second time in my life. It was one of the many things I did for my 21st birthday. California is definitely somewhere I see myself living in the future, i’ve always wanted to live there. 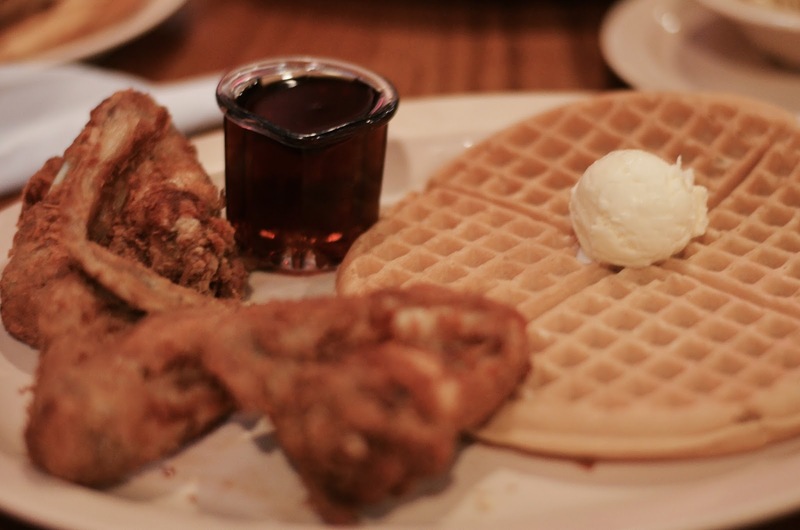 During that trip I got the chance to finally go to Roscoe’s Chicken and Waffles which was a great experience, the food was amazing and I want to go back again so bad. 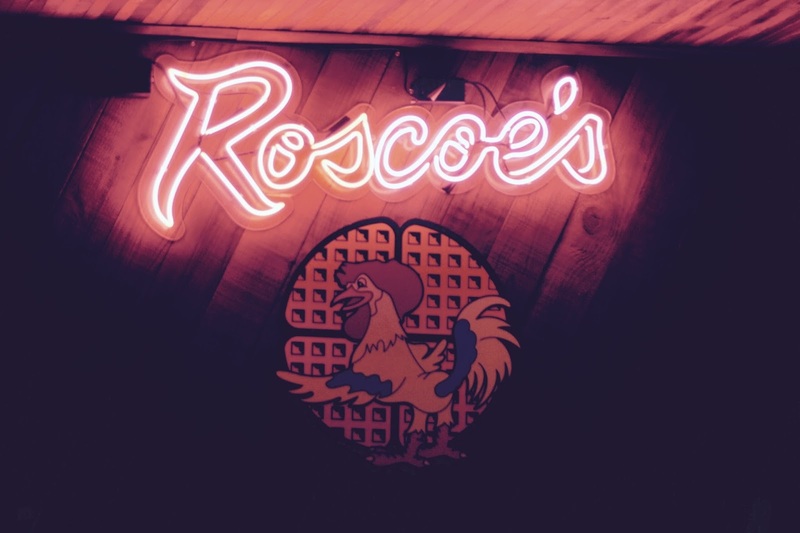 So, for this post I just wanted to do a little throwback to my trip since it has been exactly a year ago since i’ve been and to give a recommendation for everyone to go to Roscoe’s! Photos taken by Pelham Van Cooten, edited by Bria Van Cooten.